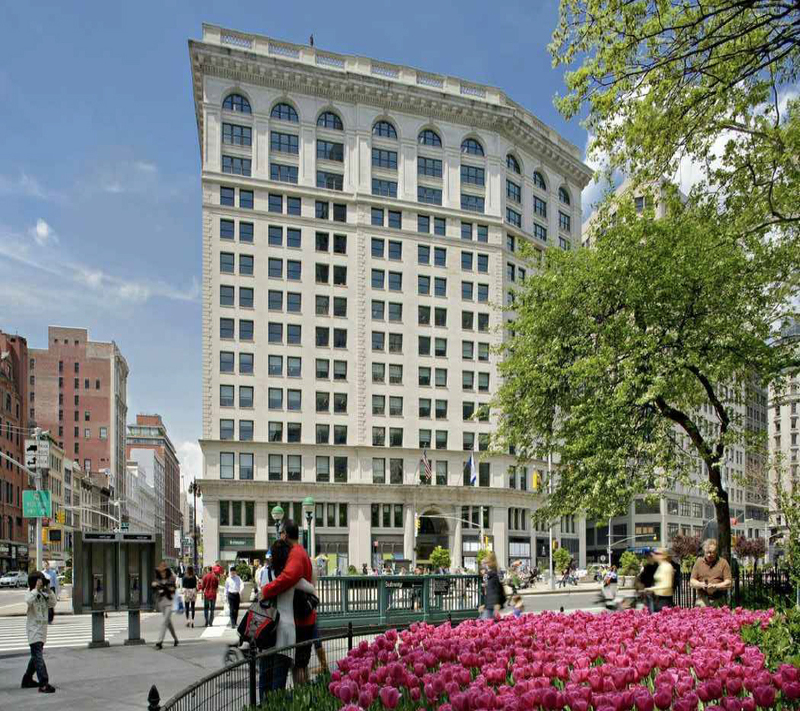 Last fall, Chinese developer Cheerland Investments paid a whopping $129 million for the United Charities office building at 287 Park Avenue South, a nine-story Renaissance Revival structure built in 1892. 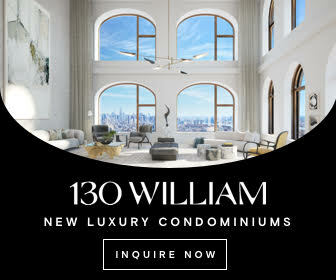 An insider told the Wall Street Journal that it would be converted to condos, and earlier this week, permits were filed for a residential conversion that would add nine stories to the top. The building will expand from nine stories to 18, adding 100 feet to its height and reaching 233 feet up into the air. It will also gain an extra 27,000 square feet of space, increasing the floor area to 114,558 square feet. 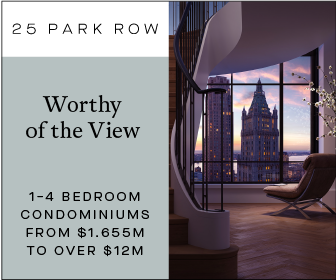 Forty condos will be spread across 105,000 square feet of residential space, for an average unit size of 2,640 square feet. 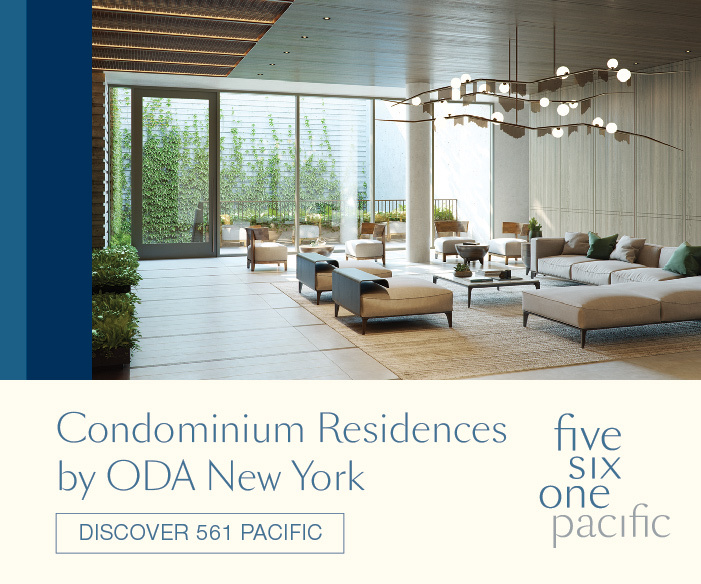 Apartments will begin on the second floor, which will have three units, followed by four apartments per floor on levels three through nine, and two duplexes with terraces and a single-floor pad on the 10th and 11th floors. 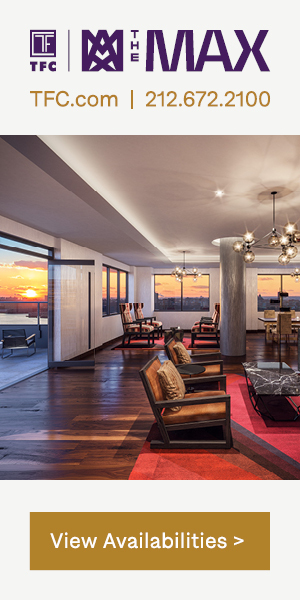 Finally, the top six floors will house one large condo per floor. 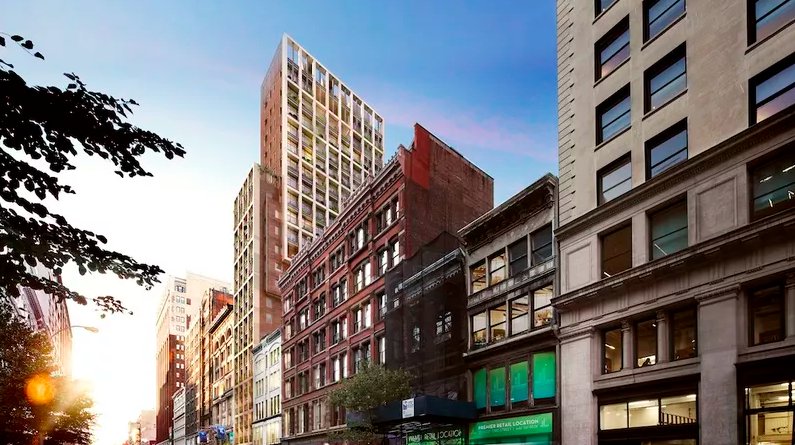 The conversion will preserve the building’s existing 8,684 square feet of ground floor retail, which will become a restaurant, per the Schedule A filing. Some fancy amenities will be added as well, including a steam room, pool, gym, play room, library and lounge. 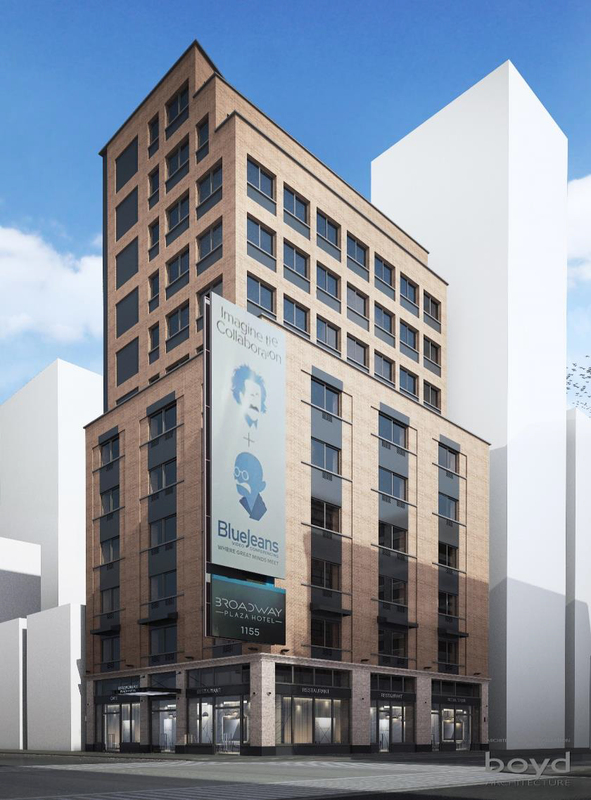 Tribeca-based Rogers Partners Architects will oversee the conversion. Designed by R.H. Robertson, the building has housed charities and non-profits since philanthropist John S. Kennedy first developed it for the Carity Organization Society. And it’s a National Historic Landmark, which means that the developers may be able to take advantage of federal grants and tax credits for preserving the building. 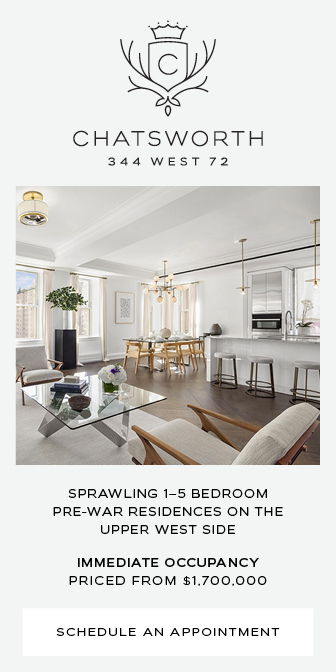 2 Comments on "Permits Filed to Convert 19th Century Flatiron Office Building to Condos at 287 Park Avenue South"
Do you have the website, email or any other contacts for Cheerland Investments ? 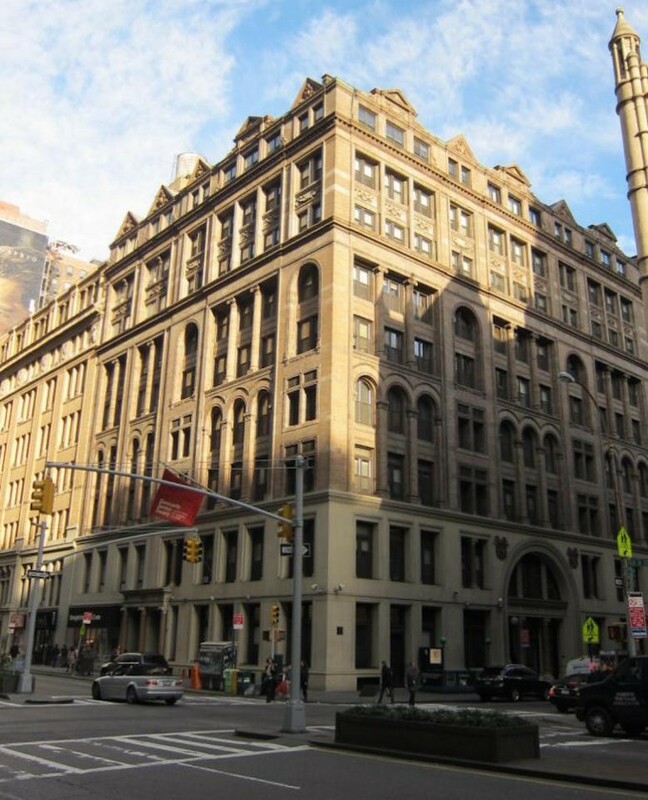 Why is this building referred to as a “flatiron office building”?